In today’s video blog post, we are demonstrating an excellent catchers drill that allows the catcher to work on her twist, throwing and catching, and framing mechanics. As you receive the ball, twist the ball towards the strike zone. As you extend across the plate for an outside pitch, if it’s outside you twist it in to that outer edge. The ball that is for a right-handed hitter on the inside, you twist it to the inside part of the plate. You want to present a motionless, small target behind the plate. As you catch and as you frame the pitches, it’s not a big, huge, exaggerated motion. It’s a little twist of the wrist, so every pitch looks like a strike. Do 25-50 repetitions. 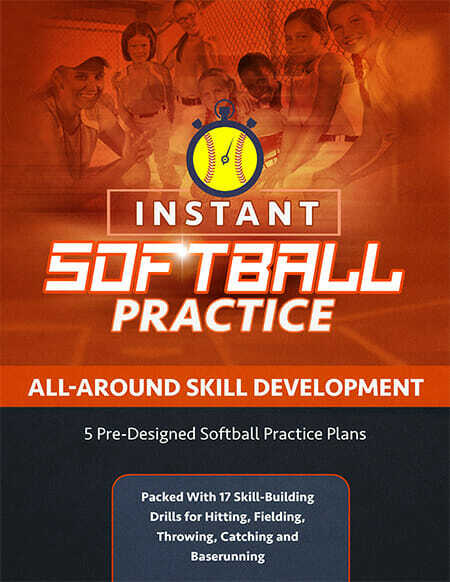 In addition to your repetitions, you’ll be catching pitches every day during drills. When pitchers are simulating innings pitched, that’s another great time to practice your framing mechanics. And just like throwing, you catch and throw every day. There’s no excuse at all to not have perfect or near-perfect mechanics when throwing and catching the ball. Another variation of this drill is to have a partner stand short and toss the balls in to you so that you can practice these framing mechanics. One thing that’s good about these shorter tosses is the ball is more in control. It’s easier for a catcher to work on the actual wrist turn because the ball is easier to track. Looking for more great catchers drill suggestions and tips? 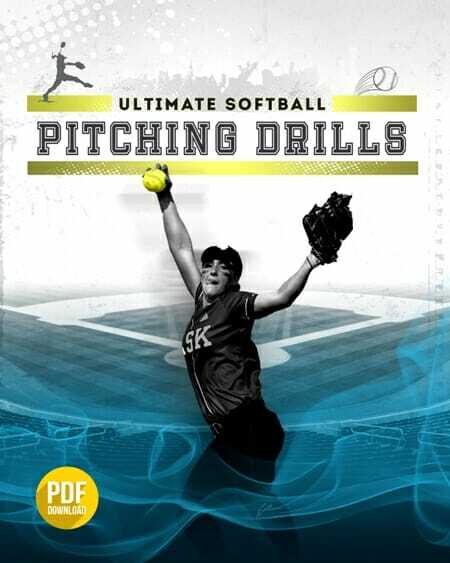 You might like The “Slides” Catchers Drill or perhaps Softball Catcher Conditioning for Plays At The Plate! Check them out! And don’t forget to Like Us on Facebook, where you can discuss these and other great catcher drill ideas with other coaches! 1 Response to "Breaking Down the Catchers “Framing Drill”"
Catchers and pitchers need to be a team and the catcher might be able to help eek out a few extra strikes with these moves. Sometimes 1/4 of an inch is the only thing separating a ball from a strike and the catcher might be the one to make the difference with their motions.